Hazel (Corylus spp.) has unique ovary and ovule development characteristics, as the ovary, ovule, and mature embryo sac only begin to develop after pollination. Frequent development failure of ovary and ovule causes yield losses in hazelnut. Despite the economic importance, proteins involved in the regulation of ovary and ovule differentiation remain largely unknown. To address these gaps, total protein was extracted from the pistillate inflorescences or young ovaries at three stages: stage F (unpollinated inflorescences), stage S (beginning of a rudimentary ovary formation), and stage T (ovule differentiation). 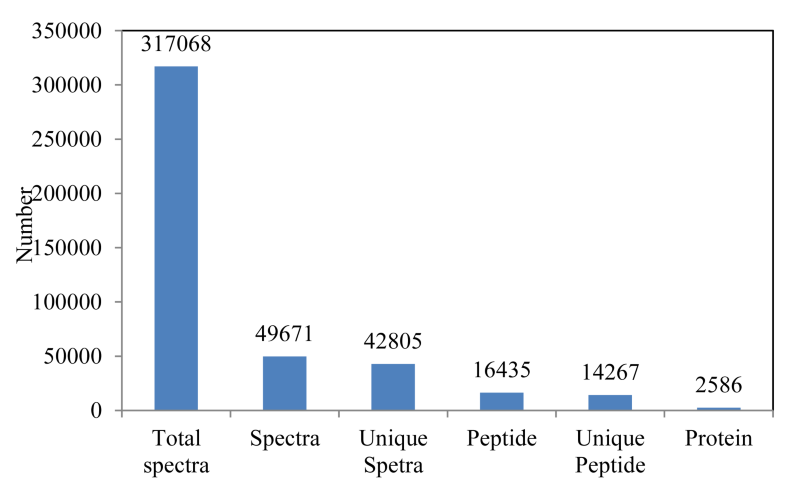 Protein profiling analysis was carried out using isobaric tags for relative and absolute quantitation (iTRAQ), leading to the identification of 2586 proteins. In total, 815 differentially expressed proteins (DEPs) were identified, including 386, 173, and 697 DEPs in S-vs-F, T-vs-S, and T-vs-F paired comparisons, respectively. The proteins and DEPs using iTRAQ technology showed substantially higher transcript abundance than differentially expressed genes (DEGs) and unigenes in previous comparative transcriptome analysis at mRNA level. Pathway mapping results revealed that nine pathways were significantly enriched, sharing two common KEGG pathways, ko00940 (phenylpropanoid biosynthesis) and ko00941 (flavonoid biosynthesis), which were reported previously in a comparative transcriptome analysis. 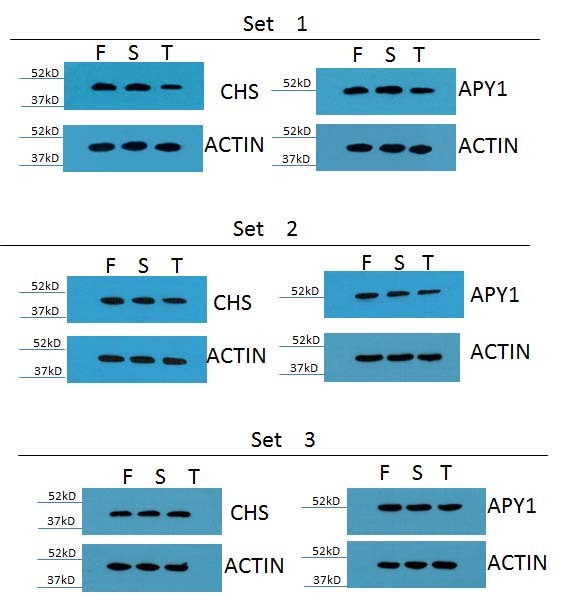 Of 815 DEPs, 236 were simultaneously differentially expressed at mRNA level, and a set of DEPs including chalcone synthase was predicted to participate in ovary and ovule differentiation based on the results at expression and mRNA level. Our findings provide new insight into the molecular mechanisms of ovary differentiation and development after pollination at the expression level. The online version of this article ( https://doi.org/10.1007/s11295-019-1328-7) contains supplementary material, which is available to authorized users. 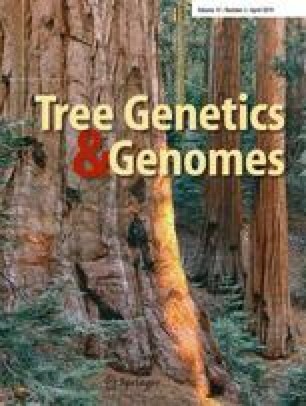 The data used for analysis in this study was provided as supplementary files of Figs. S1–S3 and Tables S1–S11. This work was financially supported by the National Natural Science Foundation of China (No. 31670681; 31770723) and Jilin Provincial Department of Education (No. JJKH20191012KJ; JJKH20190996KJ).